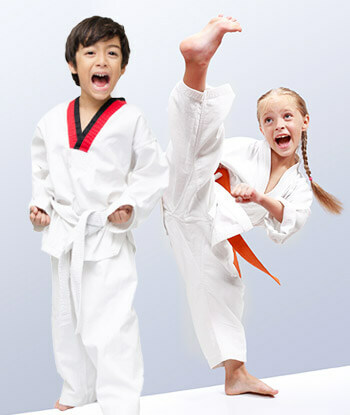 PARENTS IN Glenview ARE ASTONISHED BY THE POSITIVE IMPACT MARTIAL ARTS CLASSES ARE HAVING ON THEIR CHILD! According to the American Justice Department, one out of every four kids is bullied and a recent survey shows that number is even greater. 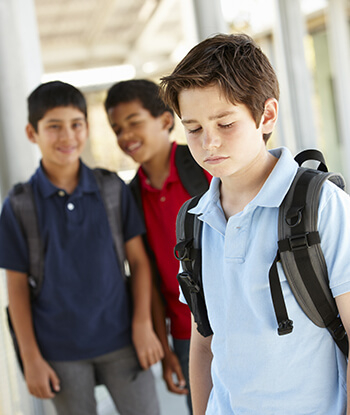 Up to 77% of children are bullied at some point during their childhood. I’d like to invite you and your family to join us on our quest to end bullying with a FREE workshop! During this workshop, we’ll teach your children ways to stop bullying in its tracks. 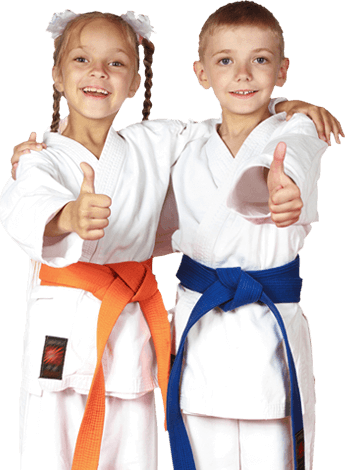 They’ll learn a series of steps to defeat bullies and will gain increased self-confidence, all while learning a few cool martial arts moves! We’ll also provide you with parent-specific information about handling bullying.